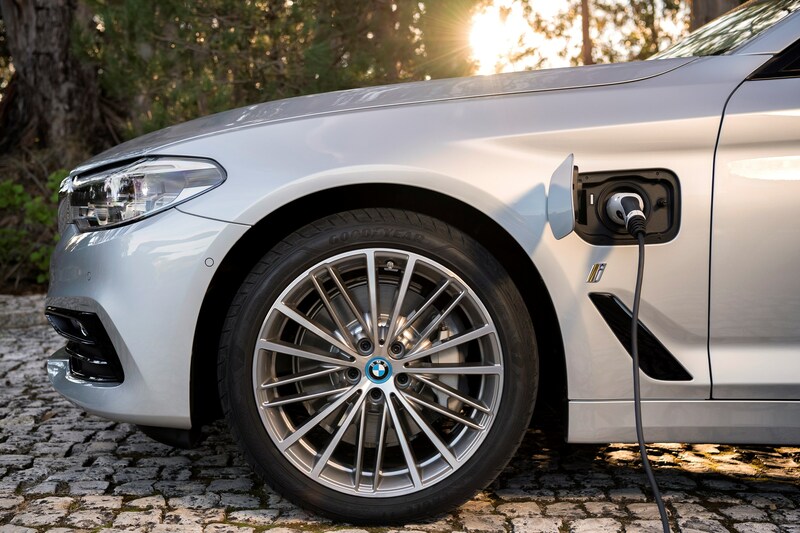 BMW has revealed details of the plug-in hybrid version of its new 5 Series saloon, the 530e iPerformance, which goes on sale in March 2017. 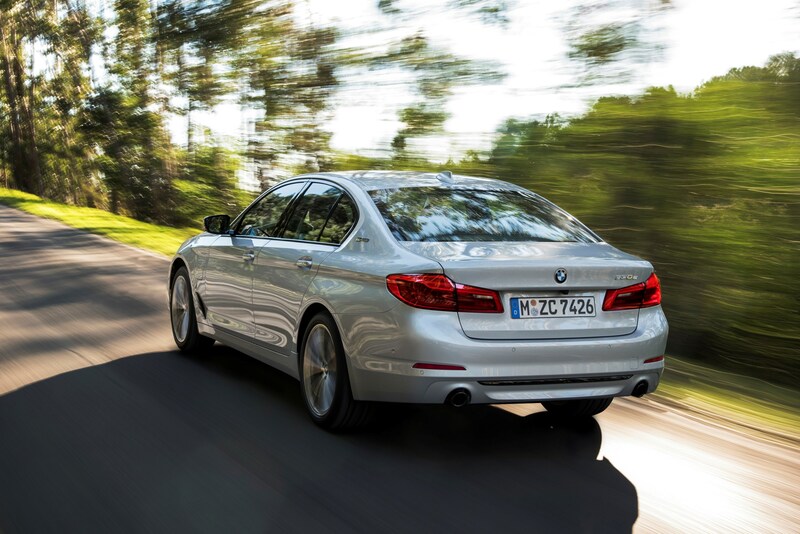 It’s the most efficient BMW 5 Series ever made, with CO2 emissions of 46g/km and an average fuel consumption of 141.2mpg. 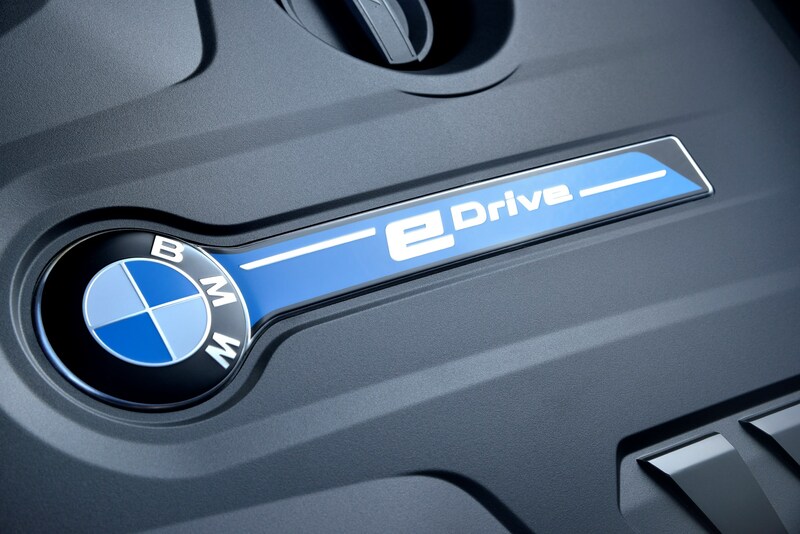 Total driving range is almost 400 miles and the 530e can travel 29 miles on pure electricity, at speeds up to 87mph. 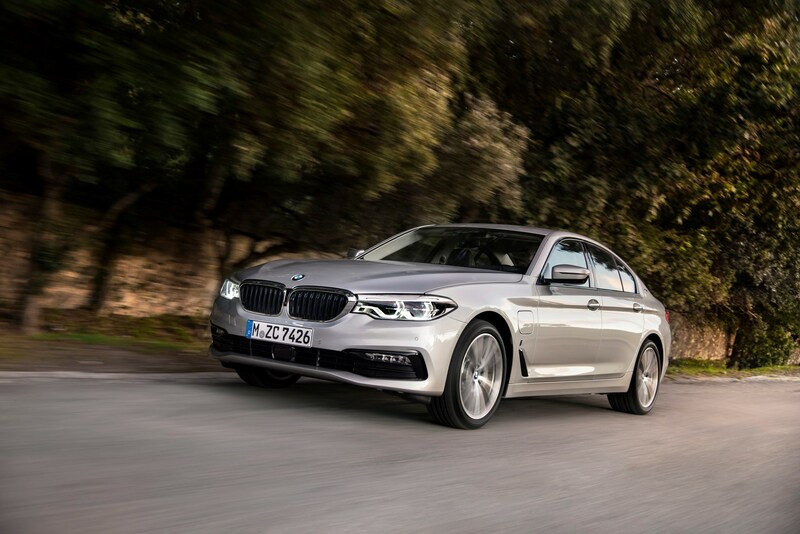 With a list price of £43,985, a 40% tax payer should expect to pay around £100 per month in company car tax – that’s more than £100 less than a current model year 520d SE. 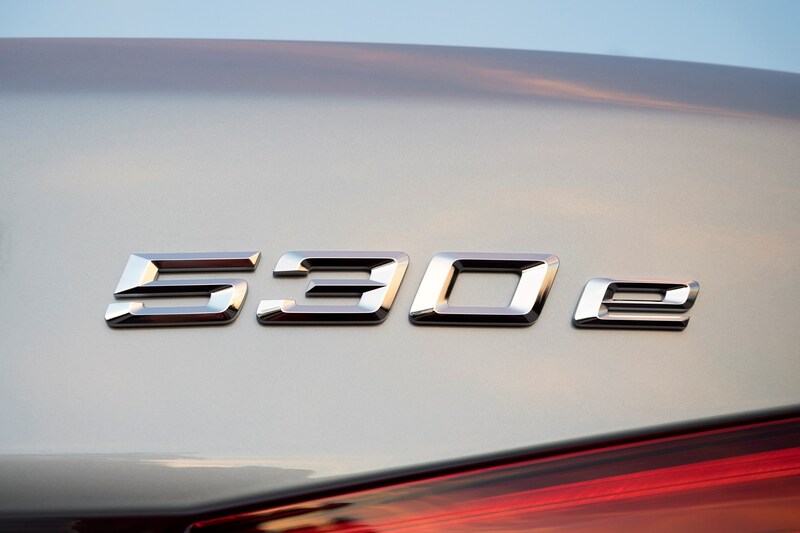 The 530e combines the power of a 2.0-litre petrol engine and an electric motor, which together can produce 252PS and 430NM of torque. Power is sent to the rear wheels via an eight-speed steptronic automatic transmission; the car can accelerate to 60mph from standstill in 6.2 seconds and reach a top speed of 146mph. 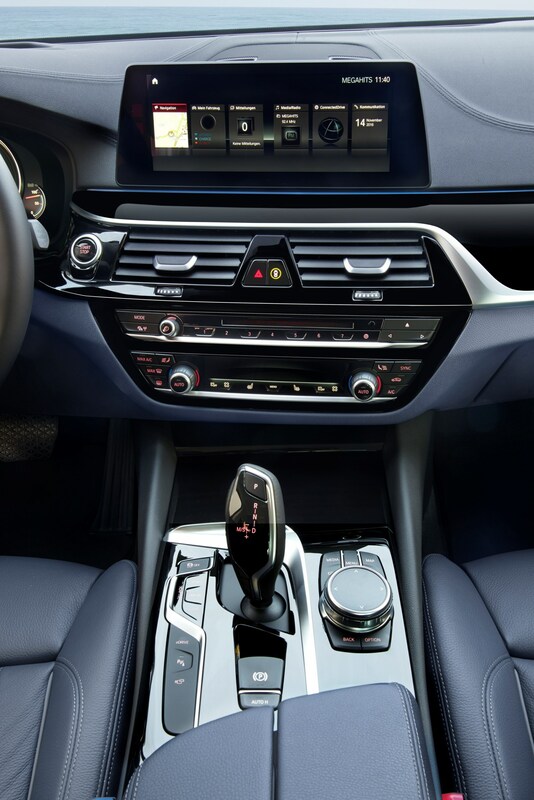 A 9.2kWh battery pack is stored under the rear seats which can be charged in three hours from a BMW i Wallbox. Despite the battery pack the 530e saloon still offers 410 litres of boot space. 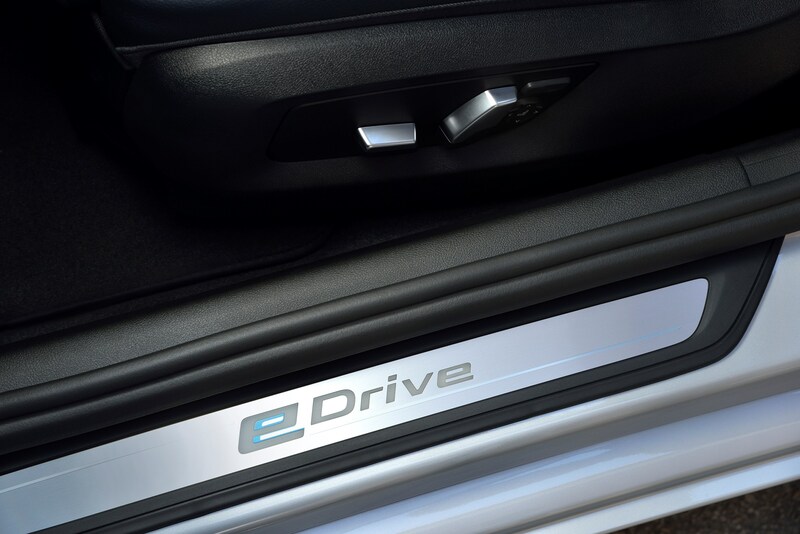 The eDrive system offers three driving modes, allowing the driver to tailor the efficiency of the powertrain. Fully automatic, electric only and self-charging options are available. 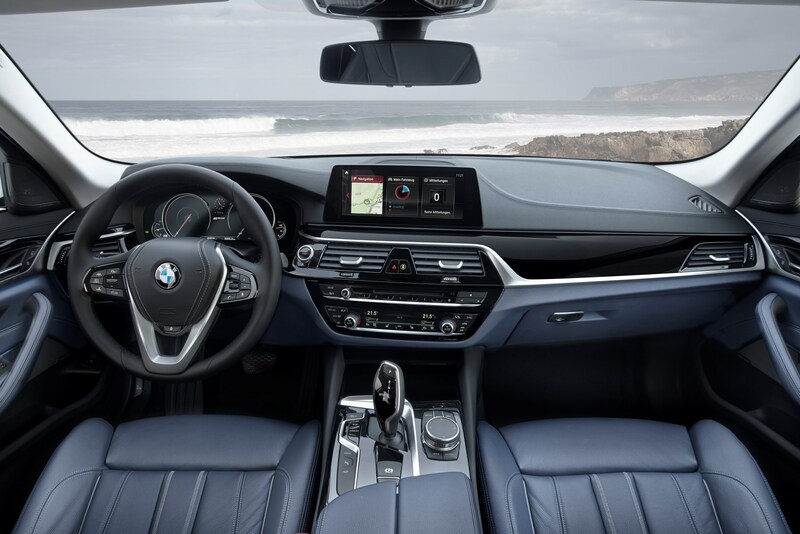 The hybrid model features the same raft of driving assistance systems, infotainment and connectivity as the regular 2017 BMW 5 Series. 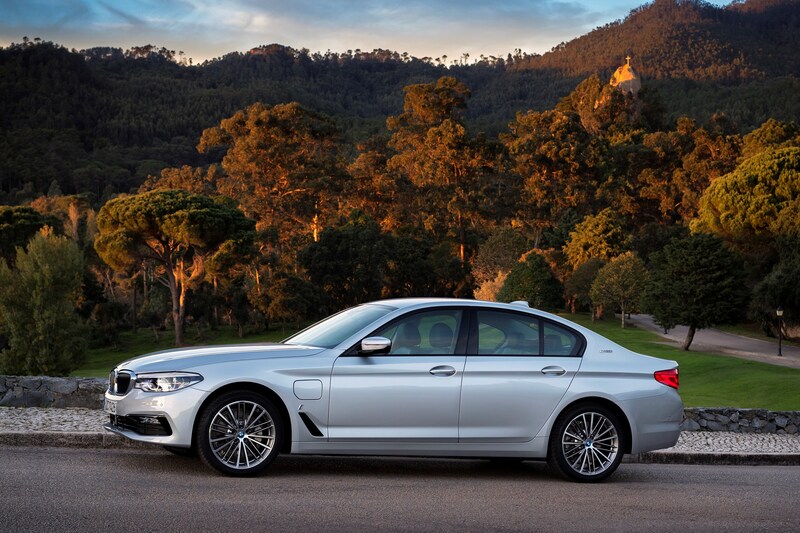 I am still disappointed that manufacturers are fudging existing cars into hybrid 'tax dodgers' which results in a seriously compromised vehicle - a 5 series size car with a 400 litre boot and 29 mile (really 20 EV range). Too much emphasis is placed on performance too. (same as the Golf Mercedes, etc, etc) Until manufacturers accept that this is the way its got to go and start building chassis from the tyres up to accommodate hybrid power-trains, and nothing else, will we get truly useful vehicles. Saving money by hacking the hybrid bits into normal vehicle feels like a short term reactive fix instead of an acceptance that this vehicle technology isn't going away or just an interim phase but is going to be an integral part of the vehicle market for a long time. Today is the day (about 5 years ago was the day really) to press 'new page' on the CAD, draw the battery pack and motors, place a compact efficient engine and then start designing the chassis around them without the constraint of having to also fit a 3.0L 6 cylinder engine in it at some point too. 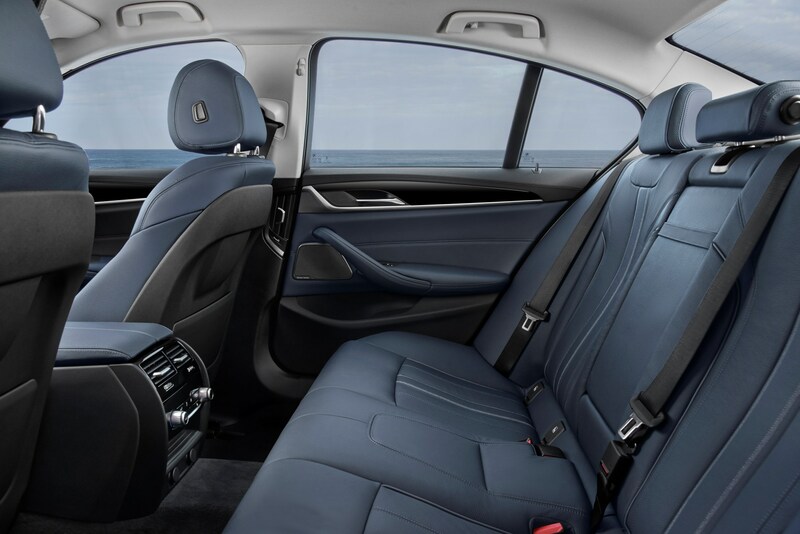 Then we will get a car that looks like a 5 series (if that's what people want) but with a 550L boot and battery range of 85 miles and plenty of cabin space. If it 'only' does 0-60 in 8 seconds on today's crowded roads are we REALLY bothered? Lets hope that somewhere in Germany, and many other countries that quietly this is already long under way.